Land for sale in WNC. Find lots, acreage, rural lots, and more. Connestee Falls is a planned 3,900 acre residential community. Use our map search tool to find your next home. Browse detailed real estate listings, watch virtual tours, and review photos and view maps. Discover Brevard and Transylvania County! Transylvania County is a growing community, popular with people of all ages. We boast an unrivaled quality of life and thriving entrepreneurial businesses. Come and visit and you’ll see why Rand McNally, The Wall Street Journal and the National Geographic Traveler consistently name Transylvania County and Brevard as one of America’s top ten places to live, work, and play! Bridgette Shuler was amazing! She sold our Connestee Falls home quickly during a down time in the market. She was always available for questions and navigated a complicated transaction extremely well. We would highly recommend her as a realtor with no reservations! I wish I could find the perfect way to thank you for being so thoughtful in the myriad of details you handled in marketing our home. 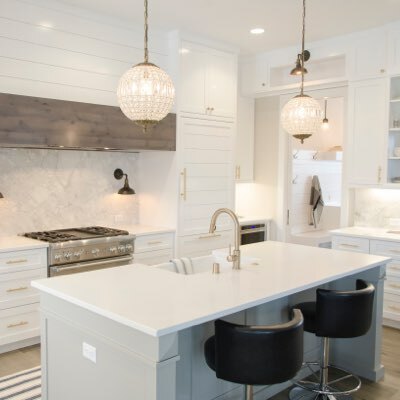 The burdens we faced being out of state to property get our home ready for market you simplified by handling and overseeing all the contractors. Your honesty and integrity helped us tremendously. Your generous spirit has made such a difference, and we greatly appreciated you being there for us. As new residents to Connestee Falls, we had the greatest real estate experience using Bridgette Schuler as our realtor. She was outstanding at introducing us to the entire Brevard area as well as Connestee Falls. Within a short period of time, she had identified the perfect home for us and worked tirelessly on our behalf to get us our dream mountain house. Lynda Hysong is our agent of choice in Connestee Falls! She is an extremely great communicator, which we value above all else. She is currently helping us sell our condo in Qualla Village in Connestee Falls and is very encouraging and positive in her interactions with clients and advice to us. Plus, we just love her sparkling personality! Recently, we found a home on Lake Atagahi and decided to sell our home and purchase the lake home. Again, Nita was extremely helpful in guiding us through the process of both selling our existing home and purchasing the new one. Having gone through several experiences with Nita, we would recommend her to anyone who is considering buying or selling a home. She is readily available to help navigate your way through the process and does this in a friendly and relaxed manner. Bridgette was more than a realtor selling my parent’s house in Connestee Falls – she was a savior! Since the house was unoccupied, we ran into a few emergency situations – roof leak – heat pump freeze – either of which could have been a nightmare, but she immediately hired the necessary contractors for us and we avoided disaster. Not only is she extremely pleasant to work with, she is an excellent communicator and knows the market extremely well. We would highly recommend using Bridgette for listing your home. We just purchased a home here in Connestee Falls, thanks to your realtor, Nolan Riess. We were so impressed with Nolan’s professionalism. He seemed genuinely interested in our needs and never pressured us. Looking out of state for the perfect vacation home can be a challenge. It takes the right realtor-one that has the ability to listen and key in on the desires and needs of the buyer. DJ handled the negotiations with skill and we obtained an excellent buy. It was also comforting to have someone capable to handle all the infinite details of the translation till closing. We personally recommend DJ for her in-depth knowledge, tenacity and on-going positive attitude. We love it here. James showed us a variety of properties and worked to help us find the very best property for our needs. 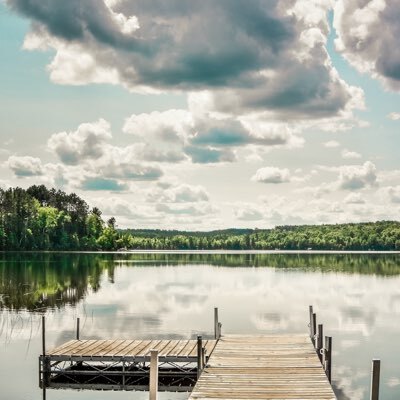 We highly recommend Connestee Falls, and also working with James as a buyer’s agent! Nita Kersey has been our real estate agent since 2010. During those years she has helped us buy or sell 5 houses personally for us. Nita has a strong grasp on the Market and knows her business. We highly recommend Nita as your agent. I recently purchased a home in Brevard, NC. Other than the day we actually looked at homes, the entire transaction was long distance. Lynda was in the loop the whole way and made sure we got to closing on time. Thanks, Lynda!! Bridgette listed our Connestee Falls house and was absolutely fantastic across the board. From marketing our house, negotiating the price and managing the closing process. She went above and beyond to help with repairs, furniture and other details as they arose. Most of all, Bridgette offered smart, strategic insights at every point in the process to help us sell the home quickly and at the right price. Nita was our champion. She saw that we got a good deal and stuck with us as work was done to fulfill the contract. Always good humored and available, Nita made us feel like we were her only clients. Our staff consists of NC Real Estate Brokers with many years of Real Estate experience. 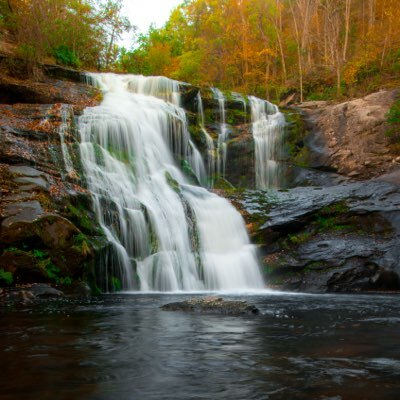 All of our agents posses extensive knowledge of Connestee Falls, Brevard and Transylvania County. Our team can provide contacts and recommendations on many local builders, home designers, and interior decorators. 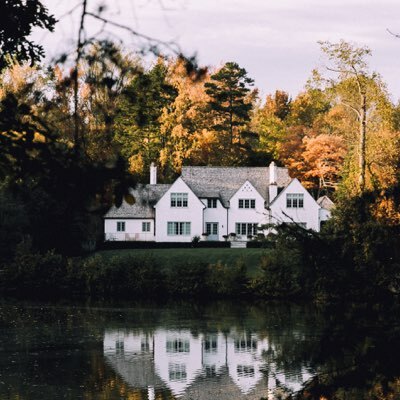 At Connestee Falls Realty, we're dedicated to providing you with excellent service!